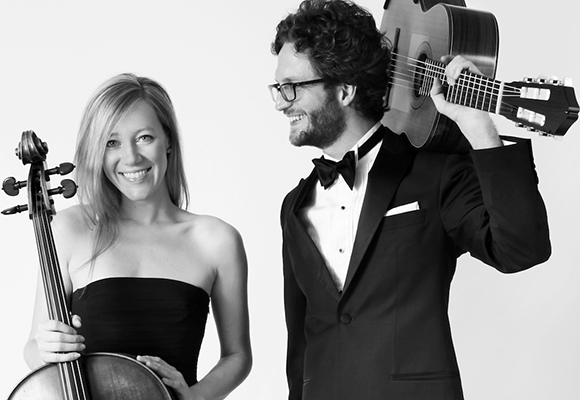 Walsh Street will serve as the backdrop for a concert to be given by one of Boyd’s grandchildren, classical guitarist Rupert Boyd and his wife, Laura Metcalf. Boyd Meets Girl perform arrangements and original compositions from the Baroque through modern day, and have given performances throughout Australia and the United States. Laura Metcalf, noted for her “gorgeous cello legatos” (Washington Post) and her “sensitive, melodic touch” (BlogCritics Magazine), is a member of the highly acclaimed string quintet Sybarite5, and cello-percussion quartet Break of Reality.